 Join the Marquis Health Services family of facilities in supporting the Red Cross. The American Red Cross continues to help people impacted by Hurricane Harvey while getting ready to respond as powerful Hurricane Irma nears the United States and its territories. Hurricane Irma is the most powerful Atlantic Ocean on record and people in the possible path of this storm should monitor weather reports and get prepared now. 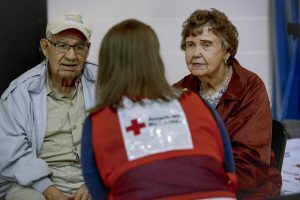 Your gift enables the Red Cross to prepare for and provide shelter, food, emotional support and other assistance in the hardest hit communities. Thank you. ← 9/7/2017 – Healthy Aging Month® – Stay Active and Vibrant as long as possible!